A view of the Blakiston Valley under a blue sky dotted by puffy white clouds in the Waterton Lakes National Park of Southern Alberta, Canada. Please let me show you more of my pictures from my "photo gallery: Waterton Lakes National Park Photos". 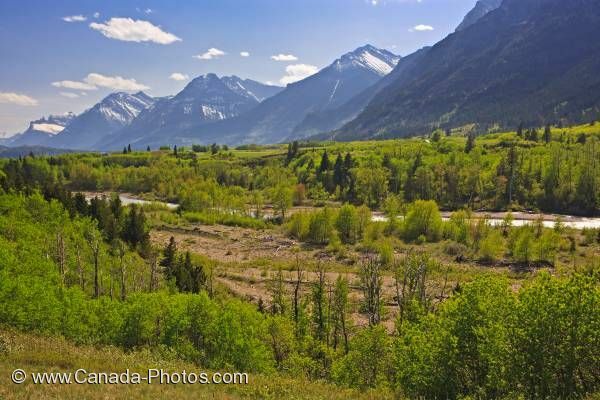 Pictures from photo gallery "Waterton Lakes National Park Photos"